GTA V is coming to PC, PS4 and Xbox One very soon, and today the launch trailer for the next-gen consoles has been released. 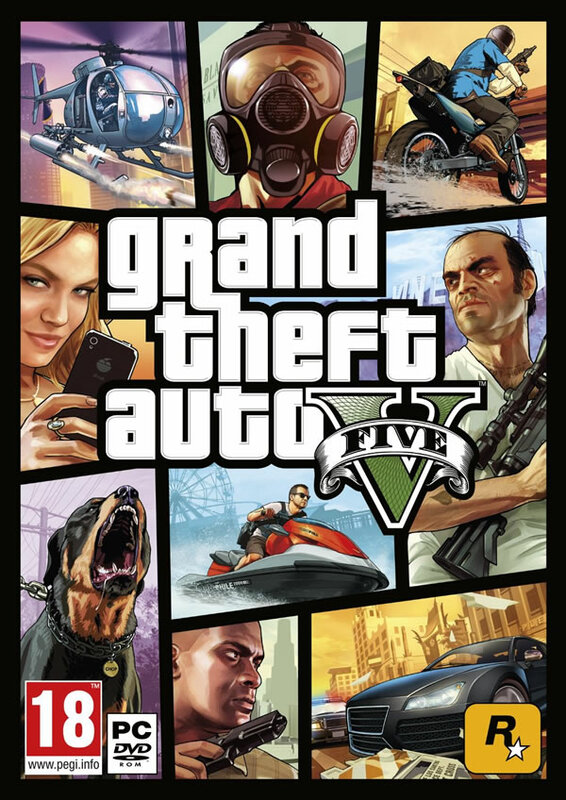 New, enhanced versions of Grand Theft Auto V arrive for the PlayStation 4 and Xbox One November 18 – here’s the all-new launch trailer which will serve as the game’s official TV spot. A new video was also recently released, which showed the extensive enhancements made to GTA V in its transition from PS3 to PS4. Rockstar Games have confirmed that the PS4, Xbox One and PC have given them the chance to harness the power of these platforms to improve every aspect of the game. This means big technical changes like increasing the overall resolution and more than doubling the draw distance, as well as replacing every texture in the game and much more.